Can Whole Body Vibration Help With Fibromyalgia? Home/Inside Pain Blog/Can Whole Body Vibration Help With Fibromyalgia? Fibromylagia is a neurological disorder that affects approximately 12 million people in the U.S. This chronic disorder causes aches and pains in the body that are severe enough to impact normal activity and disrupt sleep. A person with fibromyalgia may feel pain in the muscles, tissues, joints, and tendons in different areas of the body. This condition can be difficult to diagnose. There is no specific test or a single proven cause of fibromyalgia. Patients can develop fibromyalgia after injury, a traumatic event, or as part of another condition. Because of the difficulty in diagnosis, fibromyalgia is also tricky to treat. Many doctors recommend a combination of prescription and over-the-counter (OTC) pain medications along with proper diet, exercise, counseling, and rest, but a new treatment called whole body vibration exercise is showing promise for fibromyalgia patients. 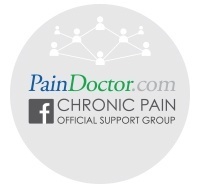 A pilot study by researchers at Indiana University found that fibromyalgia pain was lessened and quality of life was improved for those patients who took part in the study. Many fibromyalgia sufferers are reluctant to exercise, fearing that activity will worsen symptoms, but study after study has found the following. Regular, moderate exercise over time does not worsen, and may lessen, fibromyalgia pain. Many patients who begin to exercise experience soreness and worry that they are increasing their fibromyalgia pain when, in fact, over time, participants who continued exercising for 12 weeks showed more improvement than those who stopped. 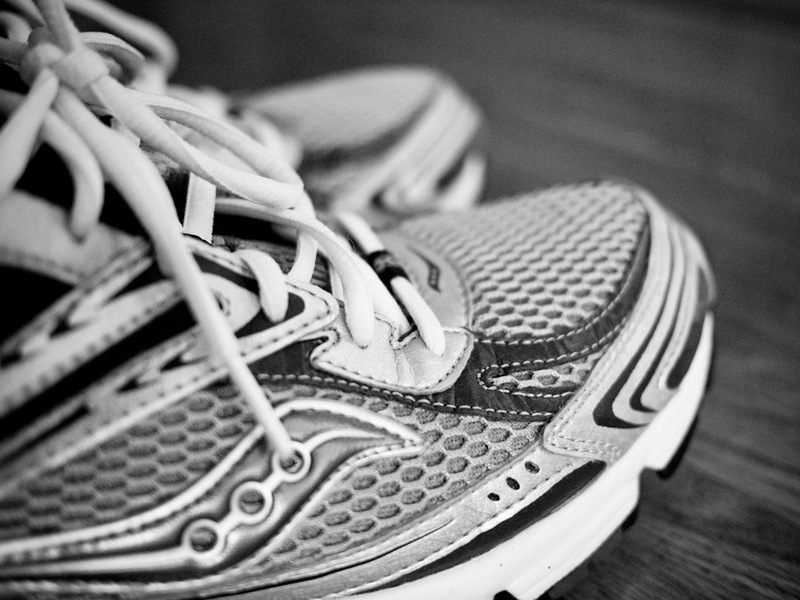 Patients in the study either walked or jogged slowly for 20 minutes a day. Short bursts of physical activity can make a big difference in fibromyalgia pain management. Taking the stairs, weeding the garden, and parking farther away from the entrance to stores resulted in better functioning and less pain for patients who incorporated these small changes. This moderate activity was enough to increase heart rate but not so strenuous that patients could not have a conversation. Obesity is strongly linked to fibromyalgia, which is excuse enough to start an exercise program. In one study, obese patients also showed more sensitivity to pain symptoms. Obese fibromyalgia patients had less flexibility and increased chance of disability than patients who maintained a healthy body weight through diet and exercise. Obesity can also lead to secondary diseases such as Type-2 diabetes and heart disease, both of which further complicate fibromyalgia treatments. Whole body vibration can also help fibromyalgia patients to begin to incorporate exercise by supporting their traditional exercise. One study followed 36 women divided into three groups: exercise alone, exercise and whole body vibration, and a control group who neither exercised nor received whole body vibration. The group who participated in exercise and whole body vibration reported improvements in pain and fatigue symptoms that were not matched by exercise alone. Fibromyalgia patients should work slowly into an exercise regimen, no matter how long it takes. Maybe the first day is just a few minutes of exercise, adding a minute or two daily and working up to 20 to 30 minutes of daily exercise. A period of stretching before exercise increases flexibility and stamina, and a cooling down period helps the body reap the benefits of the feel-good hormones released during exercise. Former athletes suffering from fibromyalgia in particular need to listen to their bodies and take their time when starting to exercise. Pushing too hard too fast can result in injury. Doctors agree that the most important part of the successful treatment of the pain of fibromyalgia is exercise. Exercise as a treatment for mood disorders is well-documented, and if whole body vibration can boost that effect, even better. Incorporating traditional treatments with new research can help fibromyalgia patients increase their quality of life. How do you incorporate daily exercise into your life?